Many of these images can be ordered as prints and gifts through Fine Art America at https://eddie-yerkish.pixels.com. Once you click on the thumbnail of a photo, a link to see all available print options should be visible below the image. If you are interested in purchasing digital downloads for personal or commercial use, please contact me for licensing information. 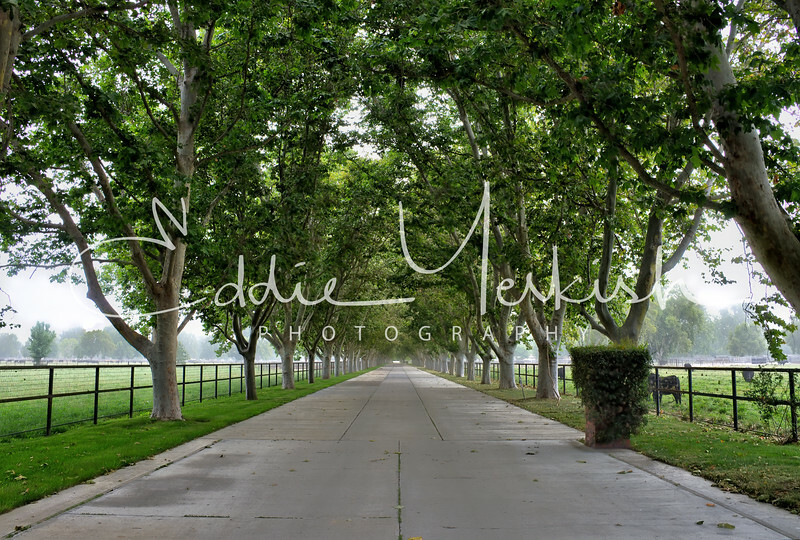 All images are the copyright of Eddie Yerkish Photography. If you would like to purchase a print of this image from Solvang, California, please click on the link below.